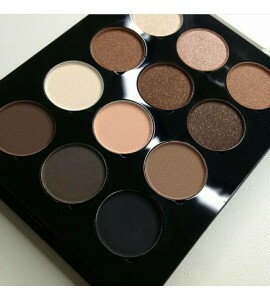 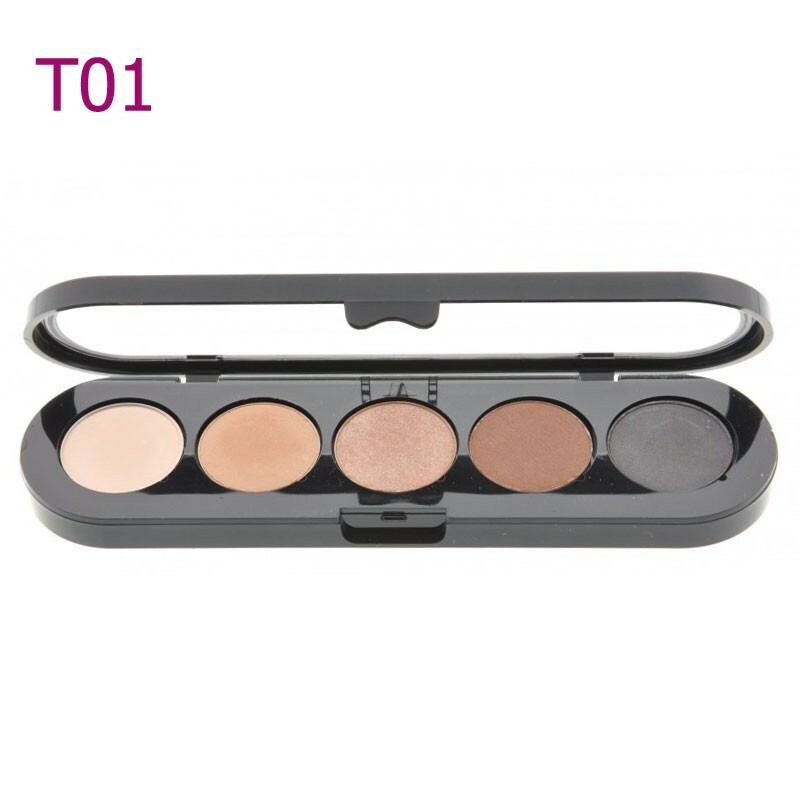 Choose from our wide palettes collection the perfect one to express your beauty, The shadows in the palette of five colors, selected in a range from light to dark, let you great feather. 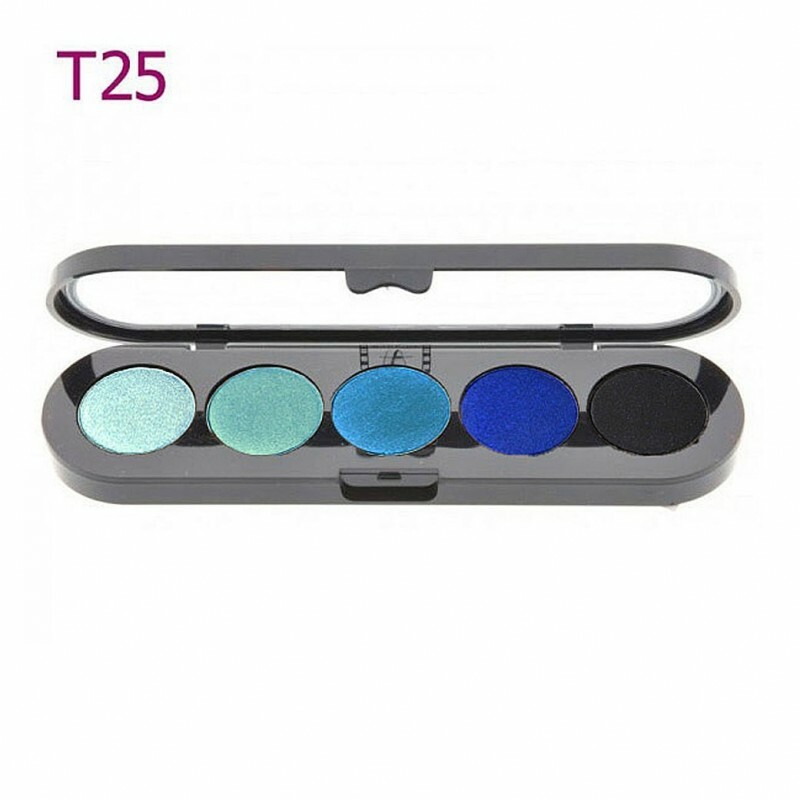 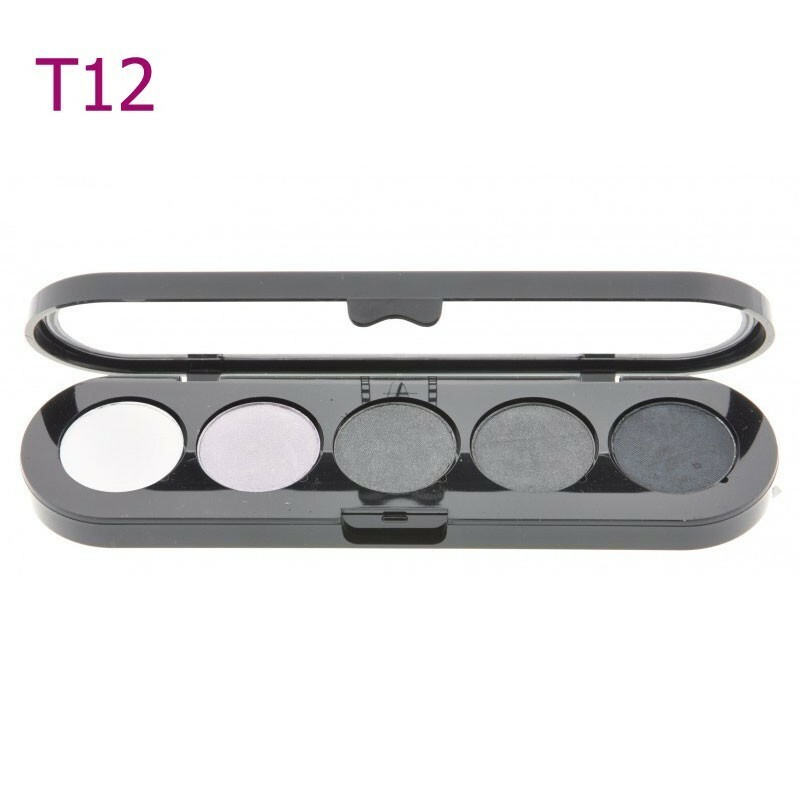 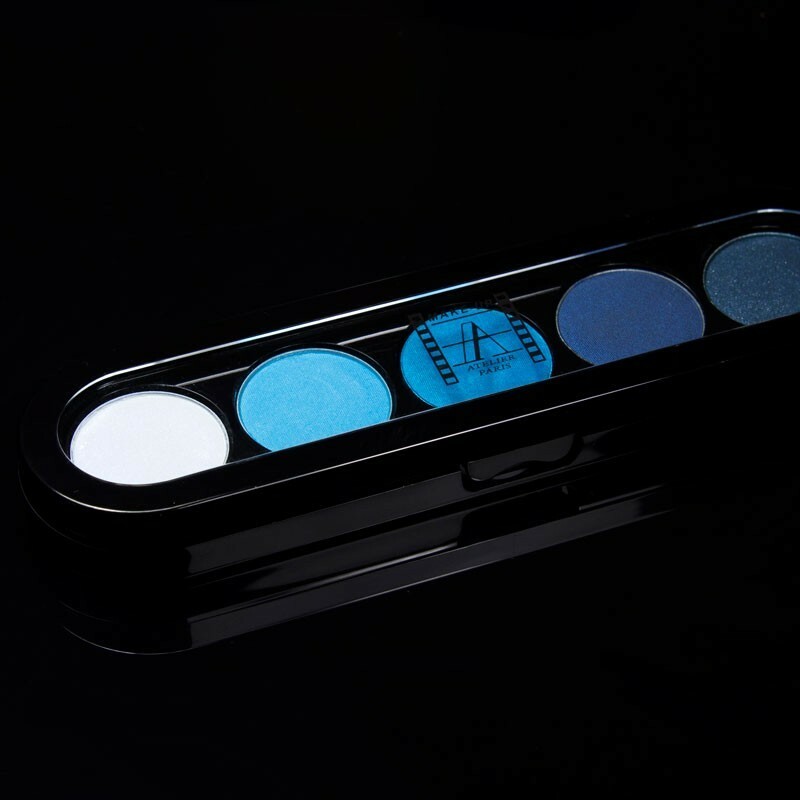 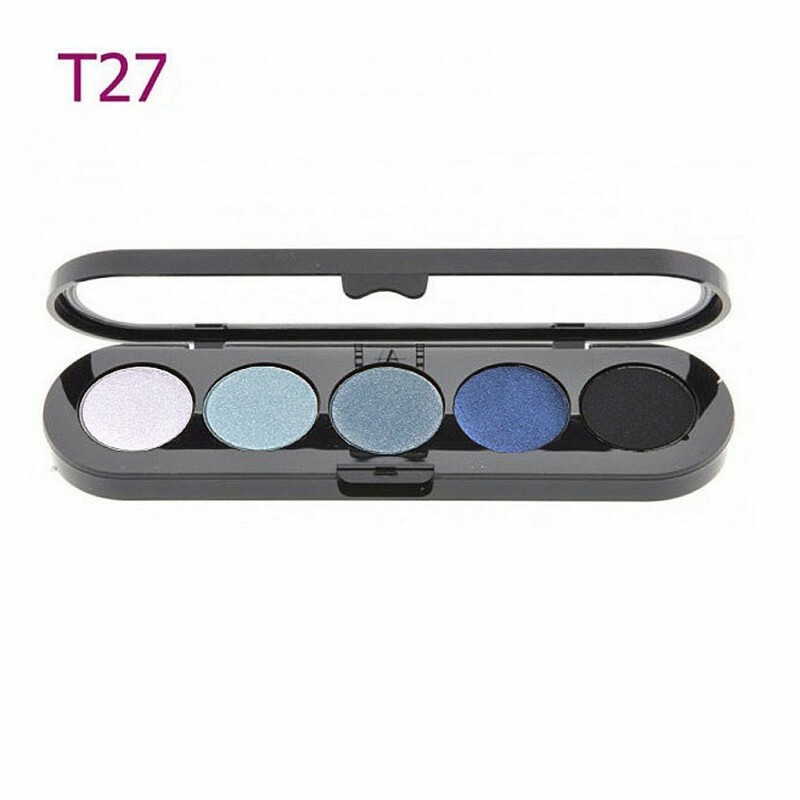 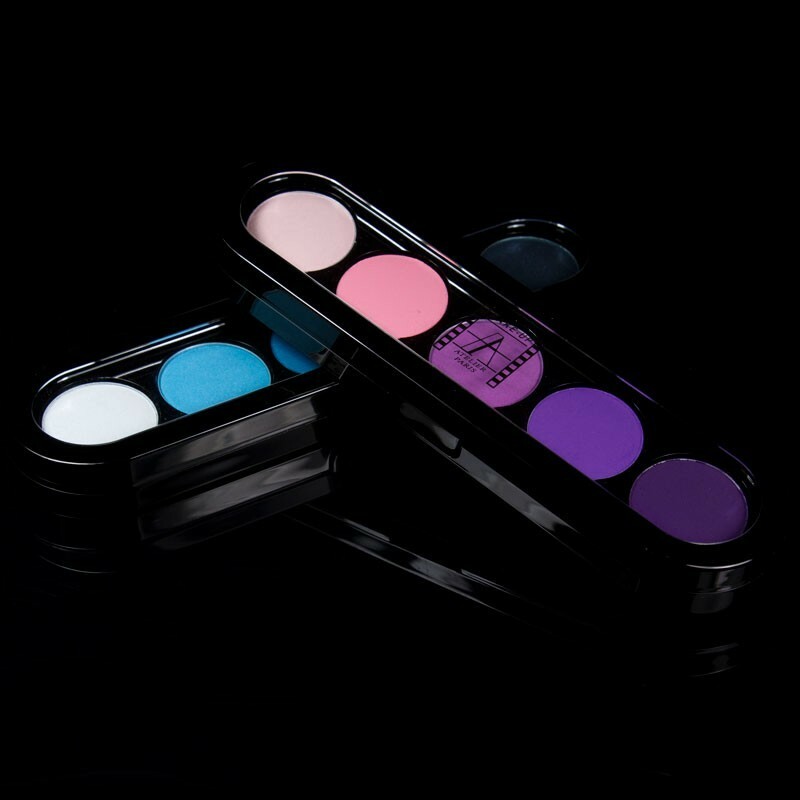 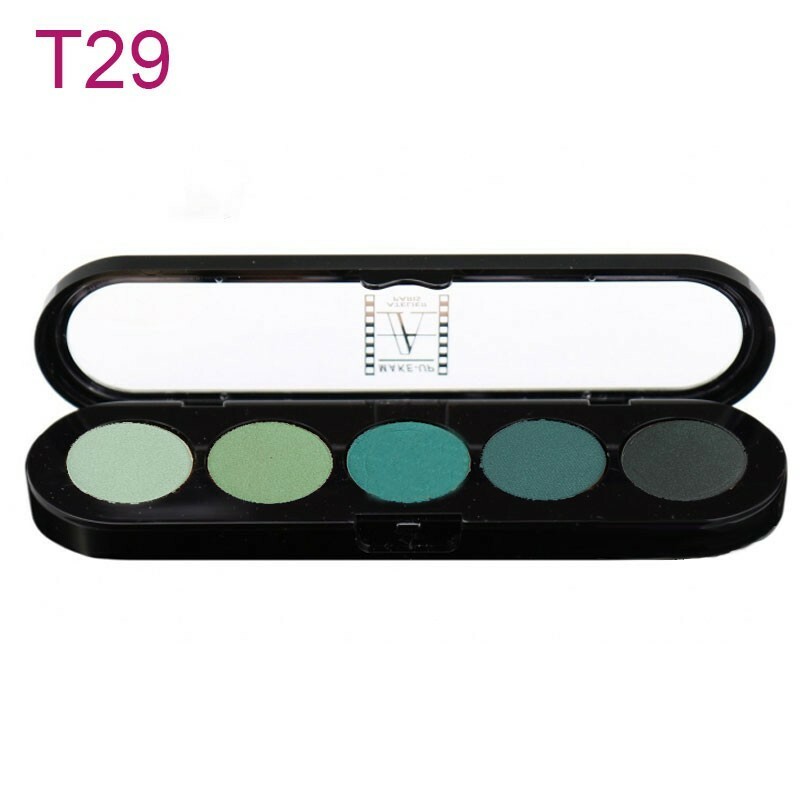 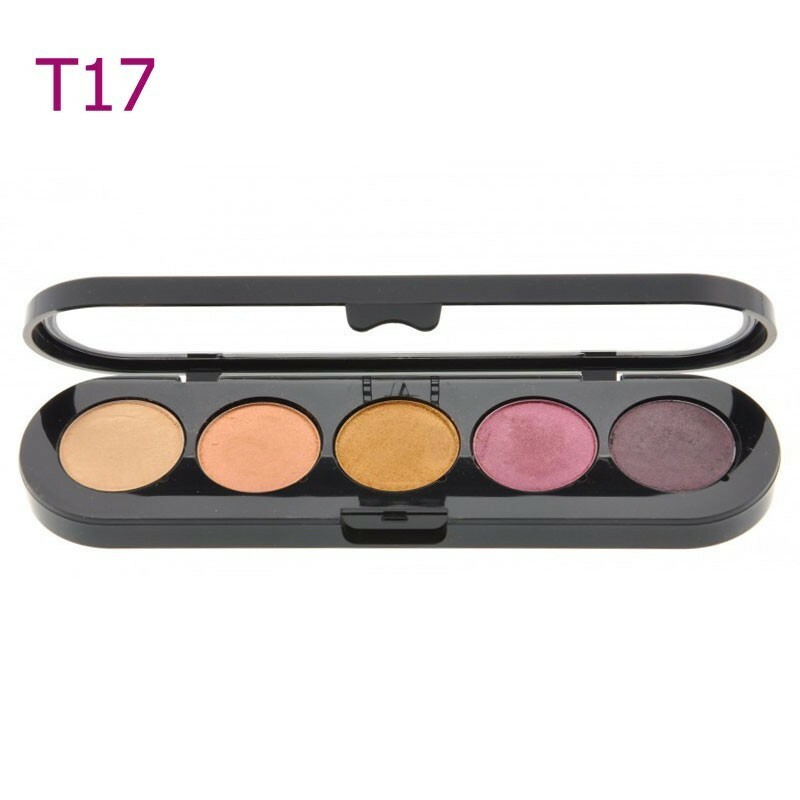 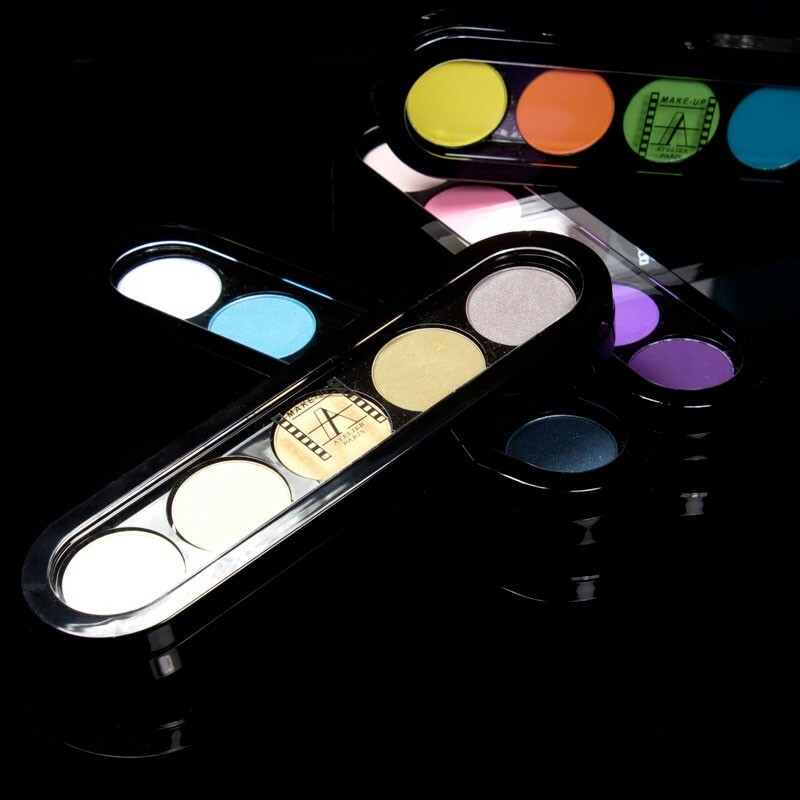 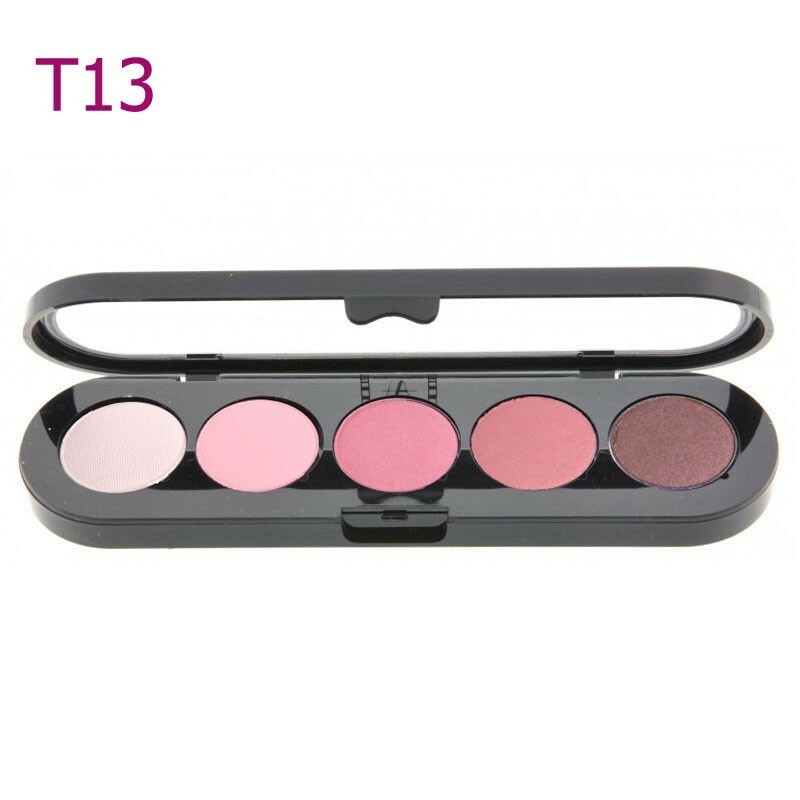 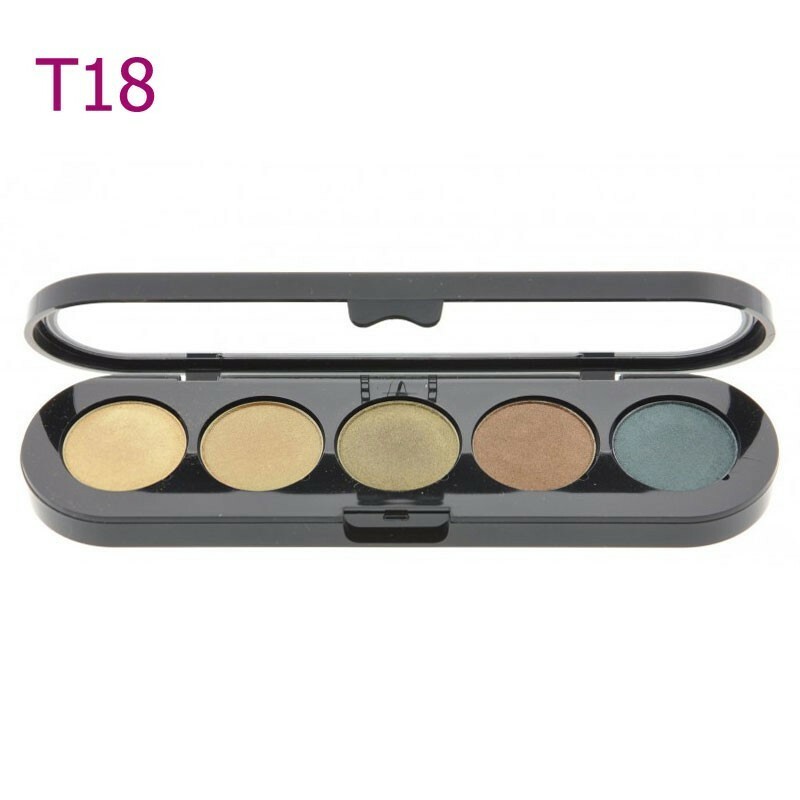 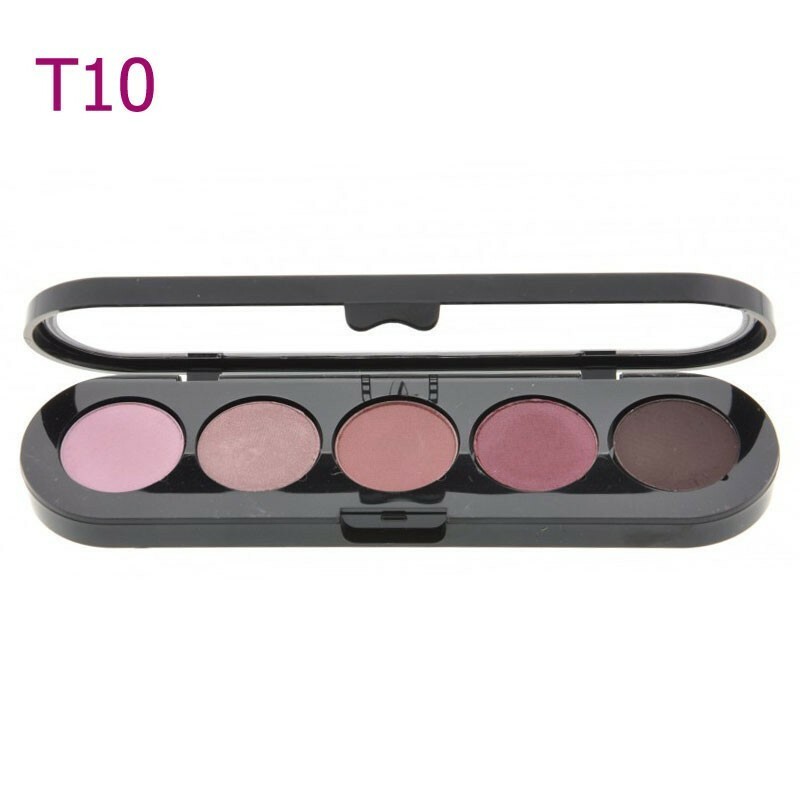 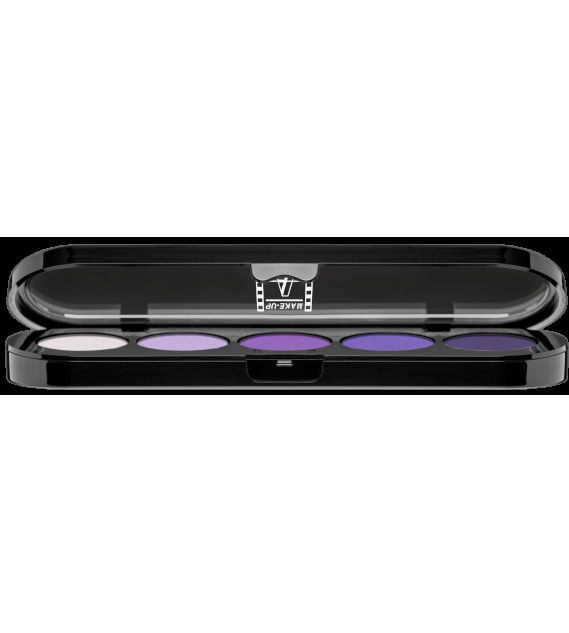 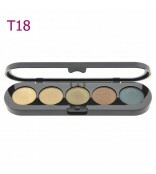 Those soft, highly pigmented and water resistant Eye shadows are long lasting and perfectly combined with each other and designed in three textures Mat / Sparkled and Pearled. 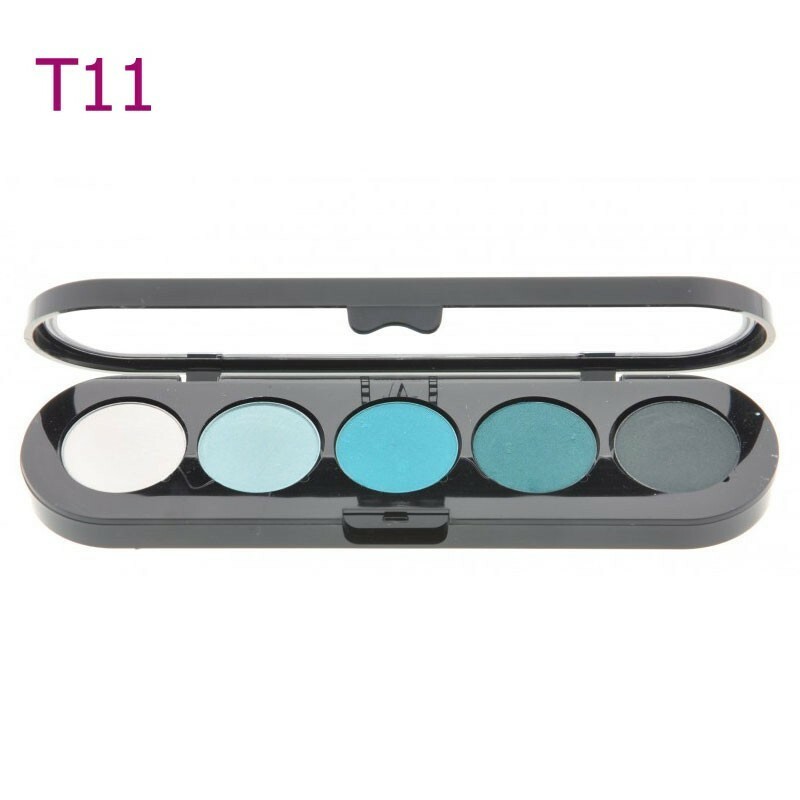 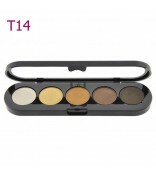 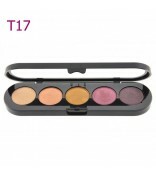 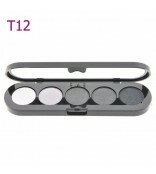 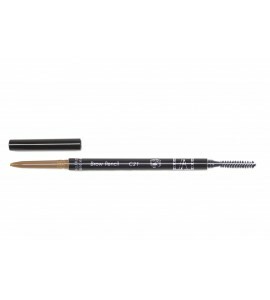 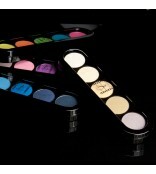 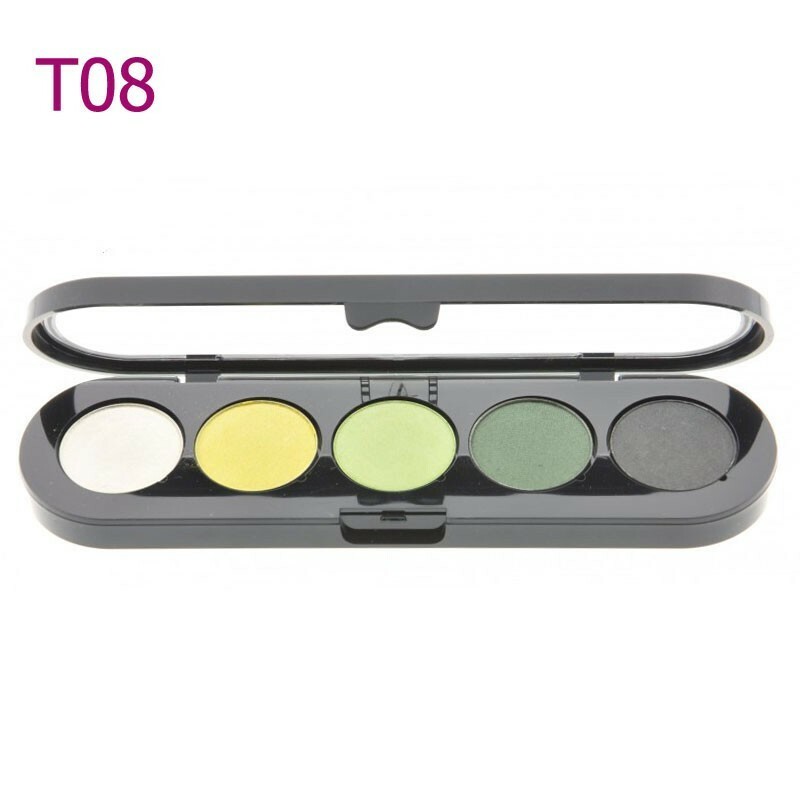 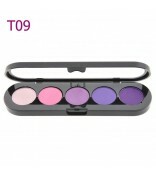 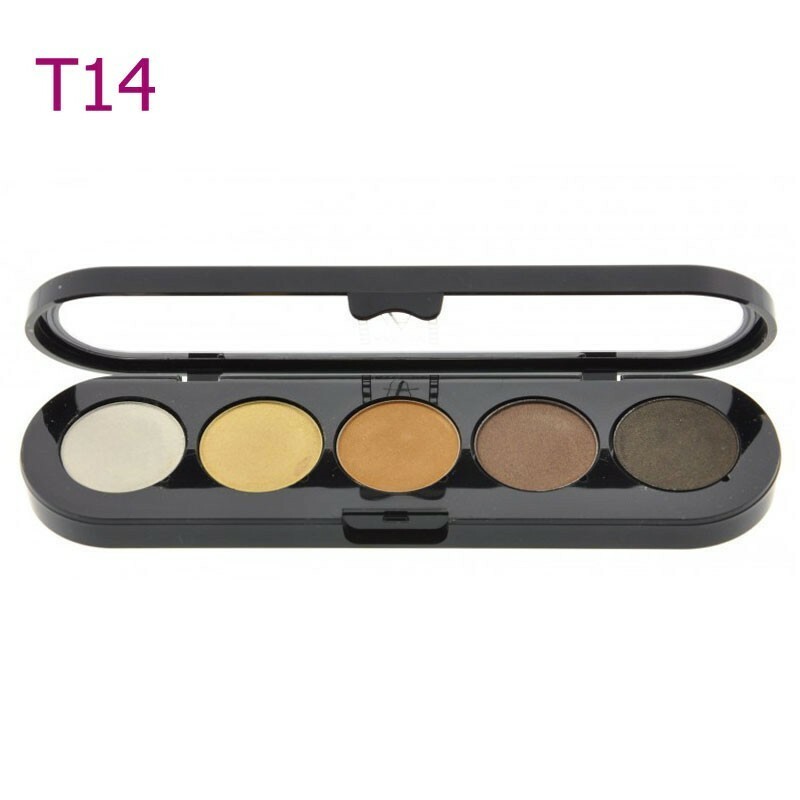 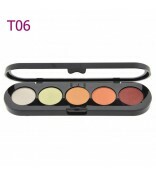 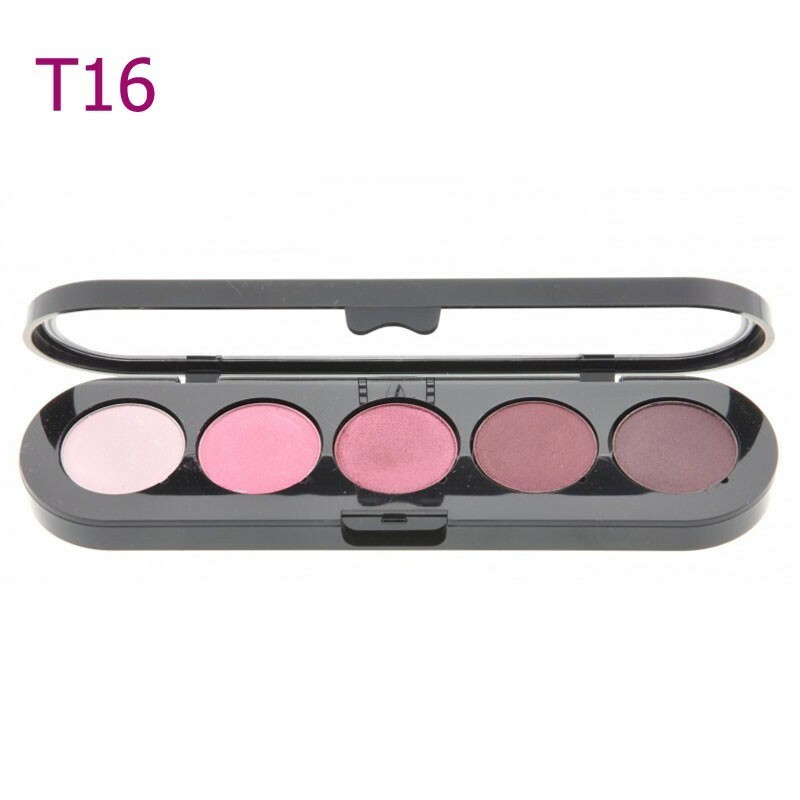 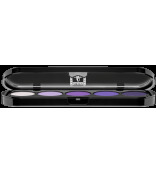 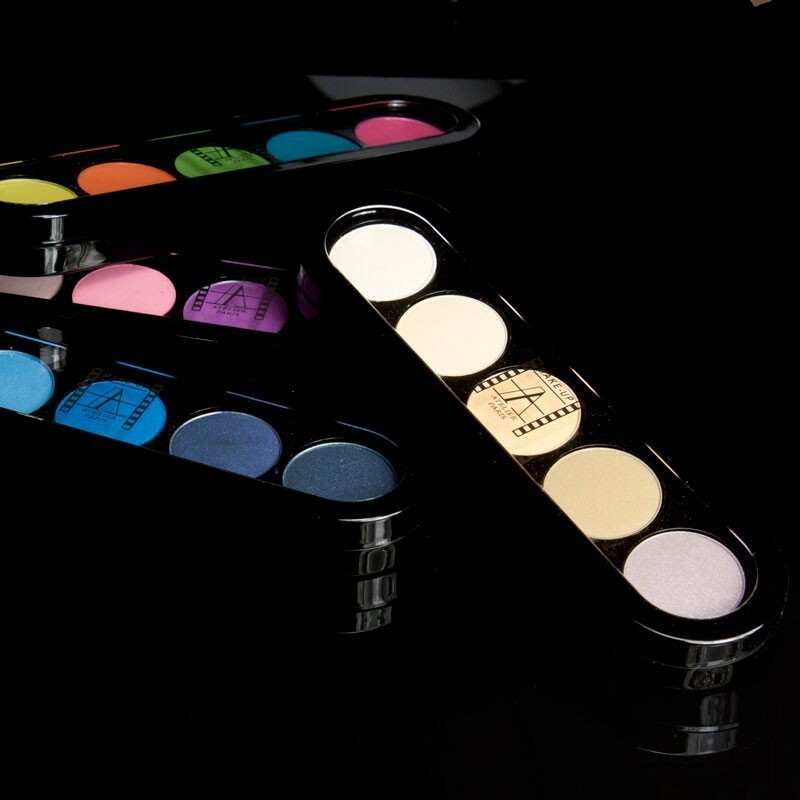 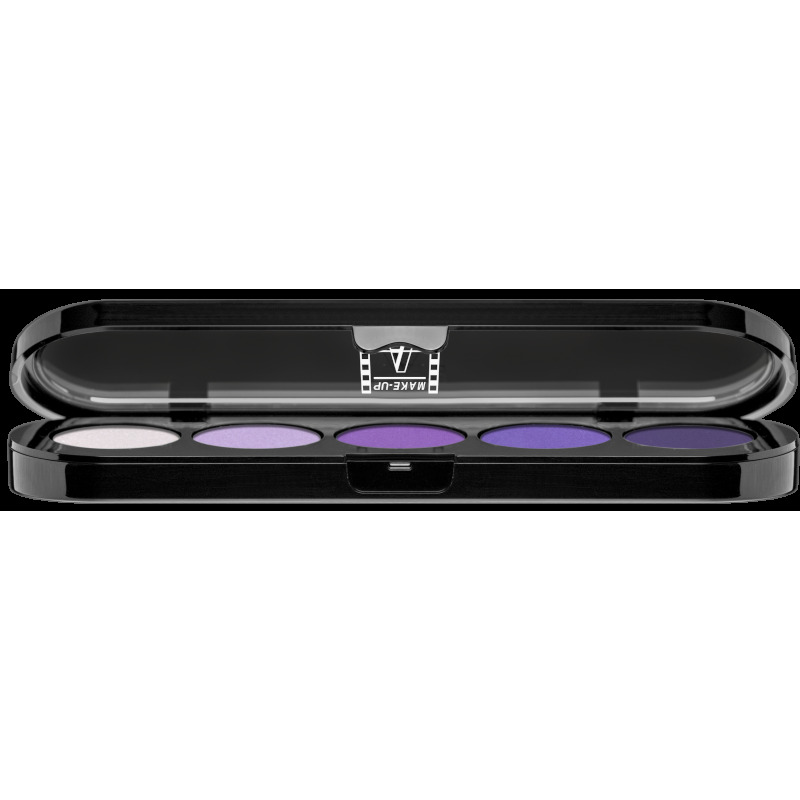 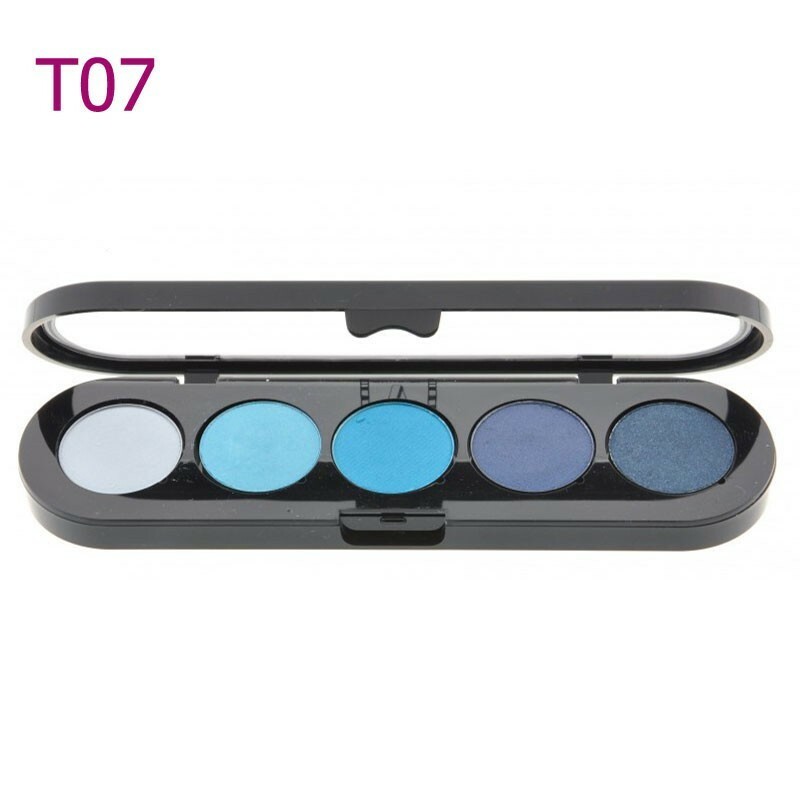 The shadows are applied to the eyelids with brush, wet or dry according to the desired effect.